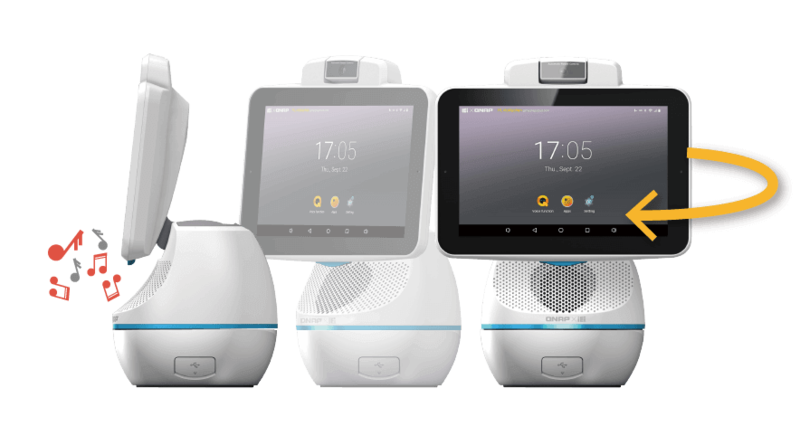 IEI introduces the AfoBot, an assistant robot with 8” screen, to offer an open, flexible and affordable way to develop innovative devices with state-of-the-art components and to design applications based on Android 6.0 platform that can quickly be transformed into final solution. 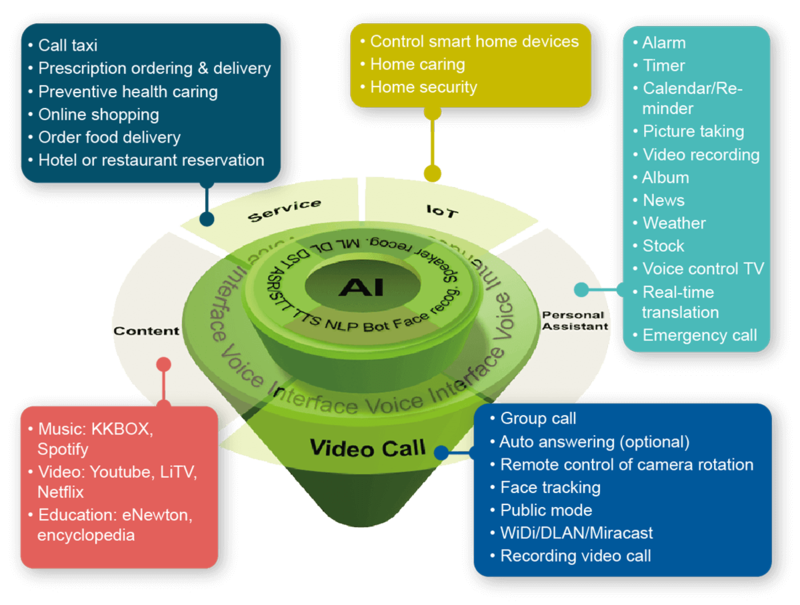 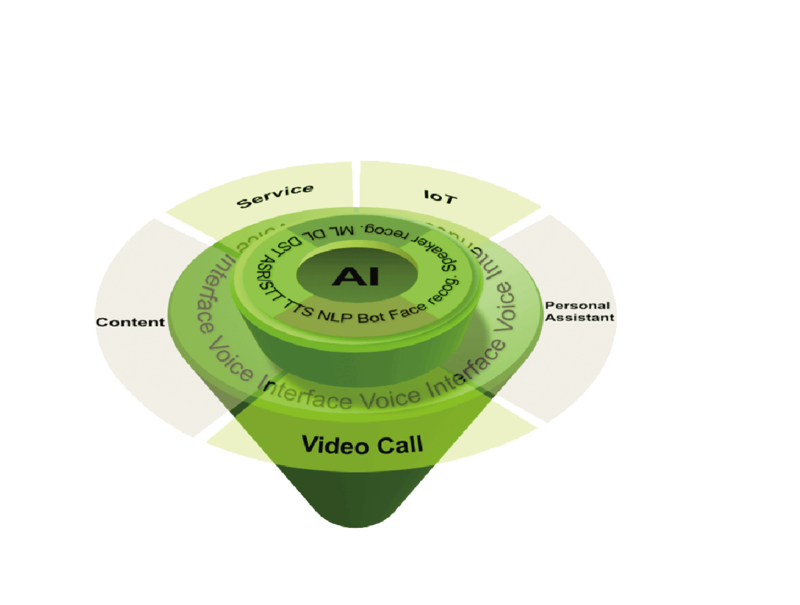 AfoBot has its SDK for the Android 6.0 platform to enable developers, content creators, and service providers to build apps and value-added experiences for home, office, retail and healthcare industries. 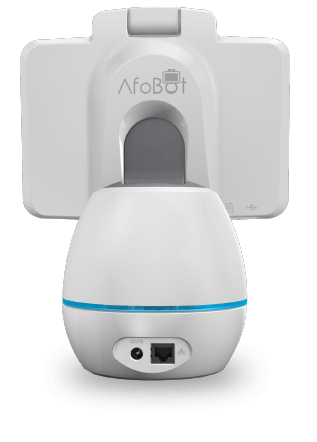 Sleek and compact design makes AfoBot a convenient device to any environments. 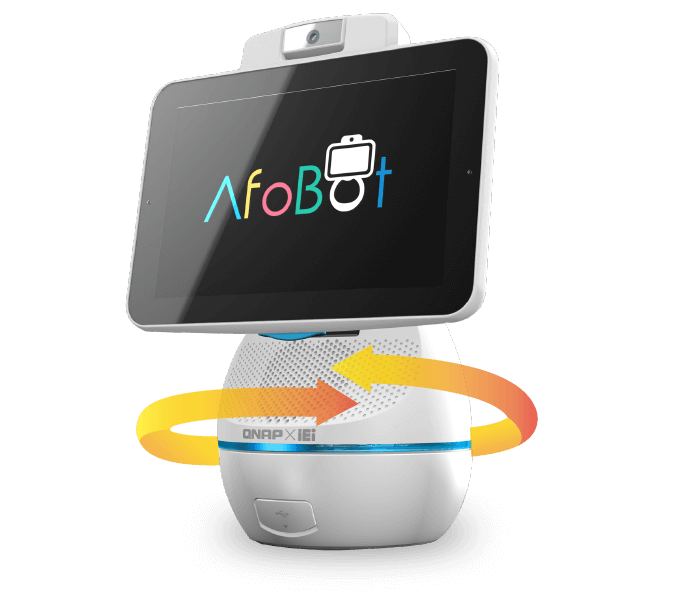 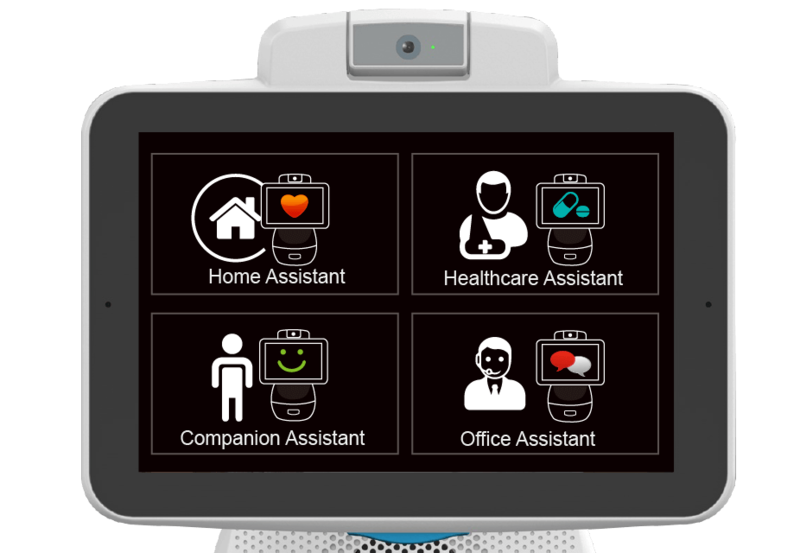 With its built-in wireless functions, you can place AfoBot in the living room and use it as a multi-function remote controller to control your home devices, or use it as a conference control terminal that can improve your meeting efficiency. 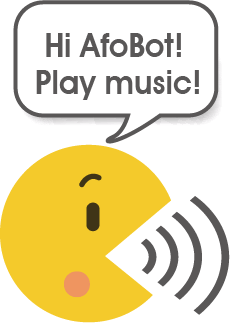 You can talk to AfoBot just like talking with your friends and family. 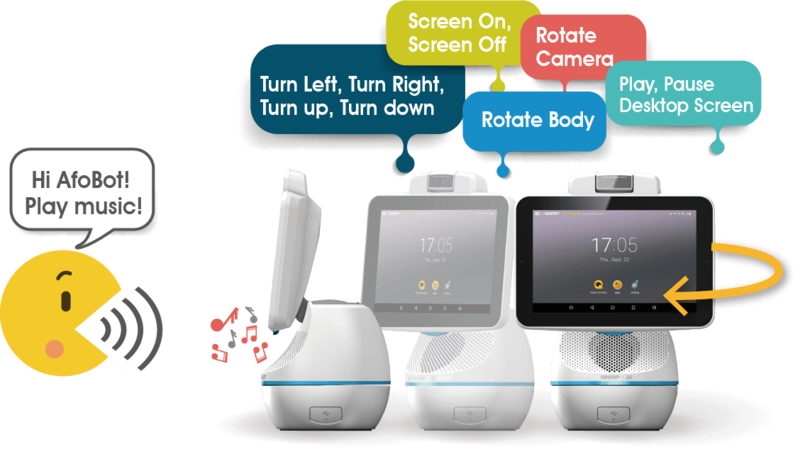 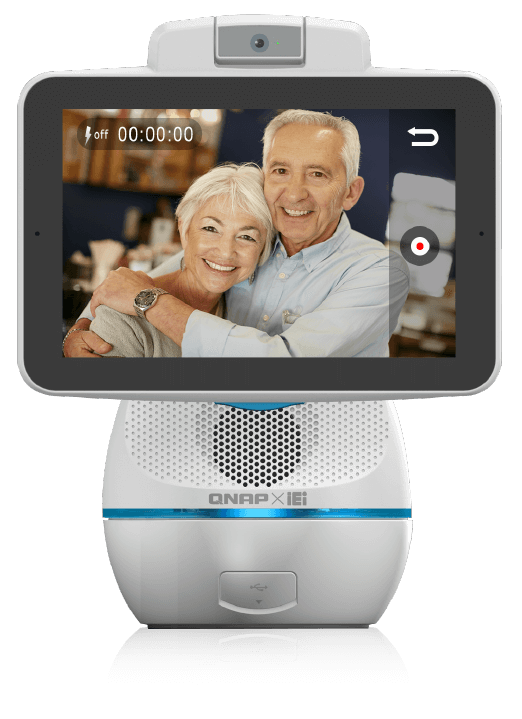 AfoBot provides hands-free voice control, and enables you to launch programs, commands and actions via voice commands - you can ask or command. 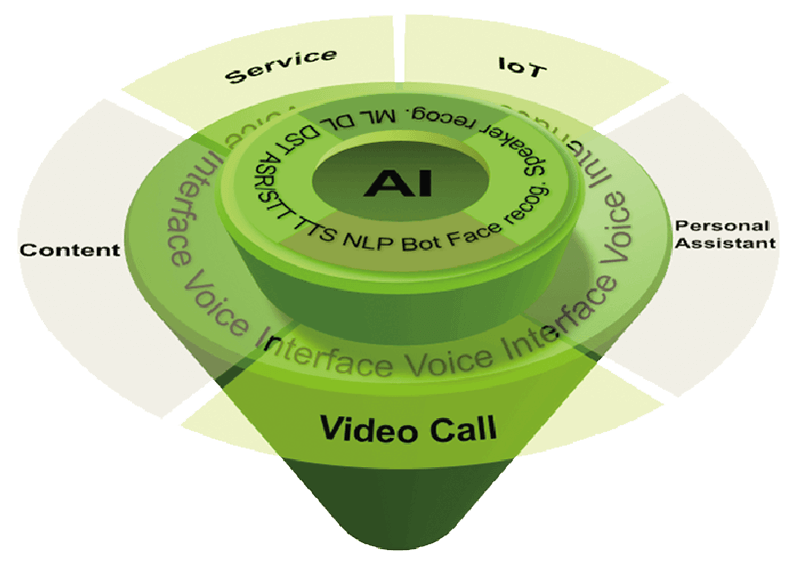 AfoBot will look for information and get results or responses instantly. 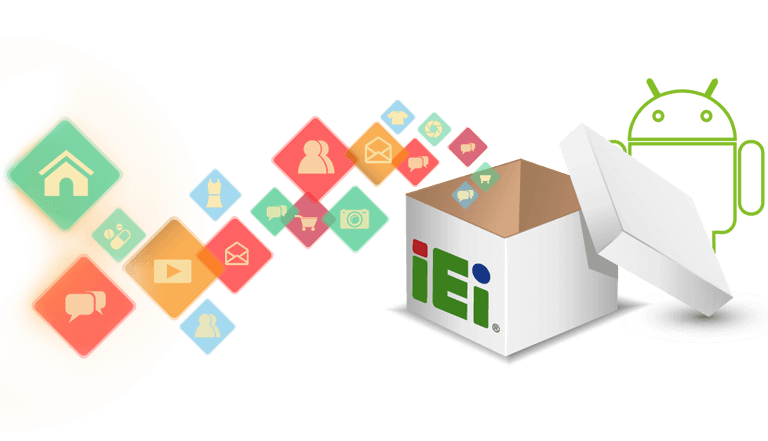 In addition to the basic hardware and Android 6.0 platform, IEI offers ODM service. 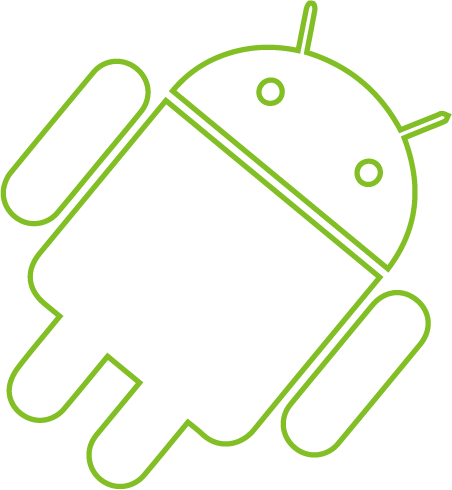 Based on your demand, we could change the housing colors, logo, or pre-install your app (APK). 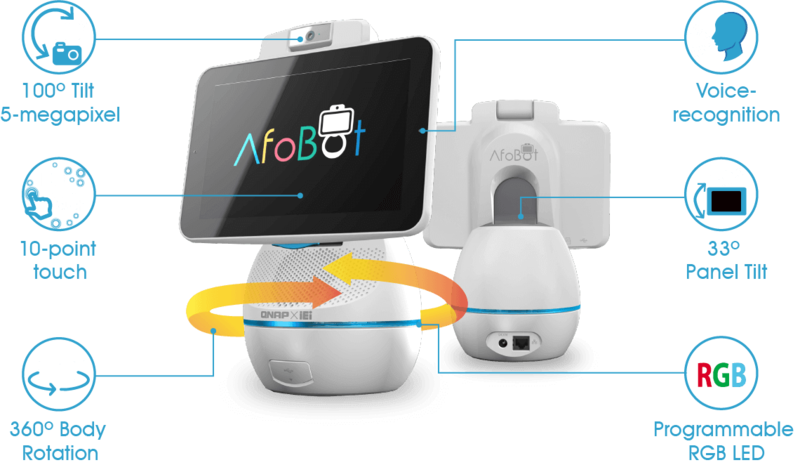 Meanwhile, we also offer a motion control SDK and demonstration kit to let our customers utilize AfoBot in more field application such as distance learning and transnational Tell Us Your Demands! 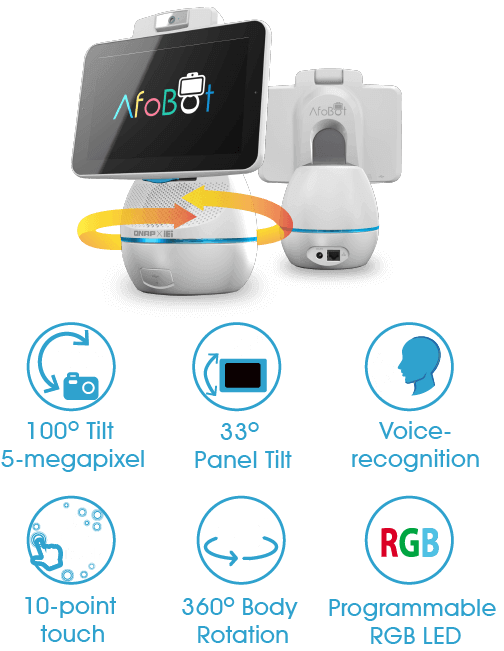 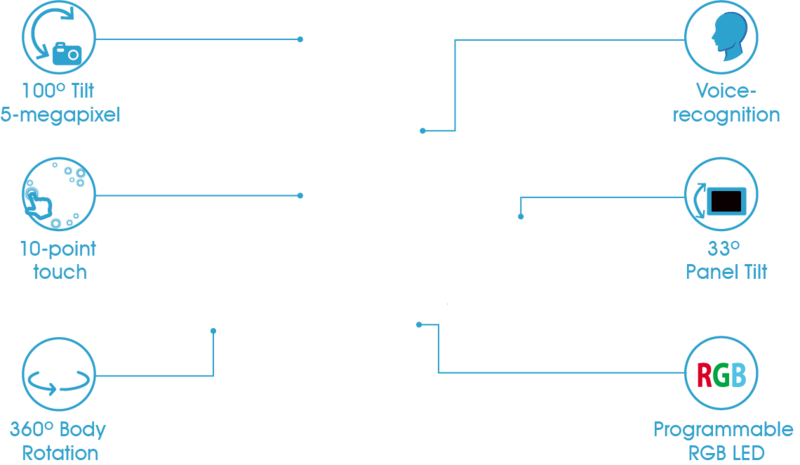 The following table lists the spec of AfoBot, which is differentiated into two versions, with or without lithium battery. 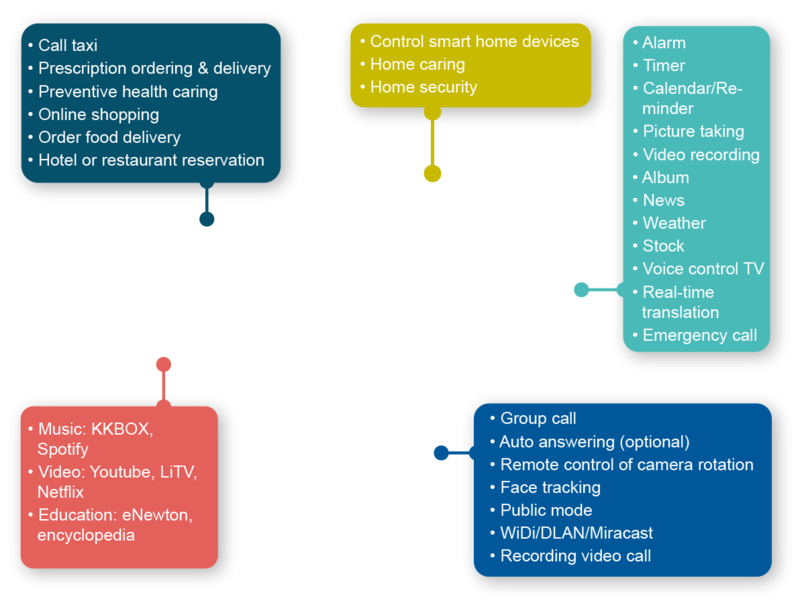 If you need more information about ODM project, please kindly contact us with the inquiry form.